Designing trends may come and go, but with the increasing awareness about the environment and how science continually proves to show us how our actions can impact the environment, many people are looking for ways to reduce their carbon footprint. A huge part of our lives is in our homes and the way we live or the lifestyle we adopt plays a very important role in the way we impact our environment. This includes incorporating advanced and sometimes even simple strategies to incorporate green building to your home’s design. In today’s world residential environmentalism is no longer an option, but a necessity. With the growing scarcity of resources like water and energy and the rise in global warming, have an eco-friendly home is becoming an indispensable option. We have a few ideas for you through which you can achieve a greener home and reduce your carbon footprint on the earth. India was initially known all over the world as the land of joint families, but this concept is slowly undergoing a change since the size of families is becoming smaller due to globalization. This can be used to your advantage to reduce your carbon footprint. With the decreased size of the family and the increasing cost of real estate, a small house is the best affordable option. More and more people are looking for smaller and easy to maintain homes. A small home will help to increase functionality, reduce energy utilization and ensure maximum space efficiency. One of the best things trending today is efficient lighting, which is great not only for your home but also for the environment. There are two main things to keep in mind when it comes to the lighting. The first one is the aesthetic appeal that the lights offer and the second is the energy-efficiency of the bulbs. This is making many people switch to LEED bulbs or Energy Star certified lighting for their homes. When it comes to appliances, we love to use many different ones which make our work simpler. Today many energy committees all over the world are working with Energy Star to get more energy efficient appliances which will be more effective than your last set. 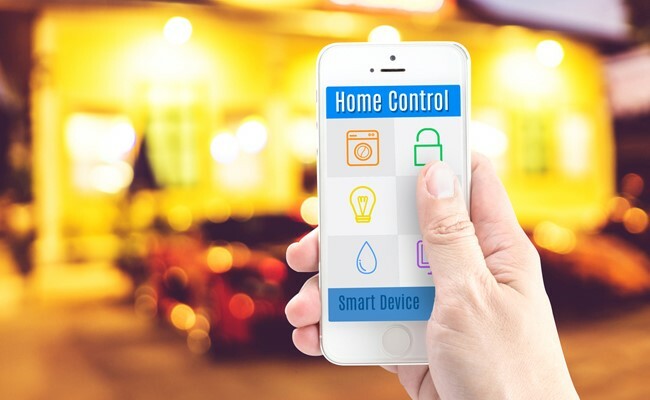 Today many people are opting for home automation devices due to the convenience that they offer to your busy lifestyle. 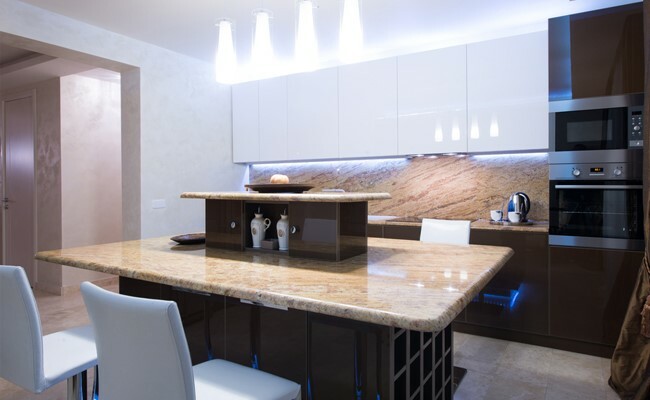 The average home without a home automation system spends more on cost when it comes to the energy that is consumed. A smart home automation system can help to cut your energy bill by half. One of the biggest reasons to spend on home automation is the significant cut in spending and consumption of energy. Furthermore, it also comes with a wow factor of allowing you to control your home systems from your smartphone. 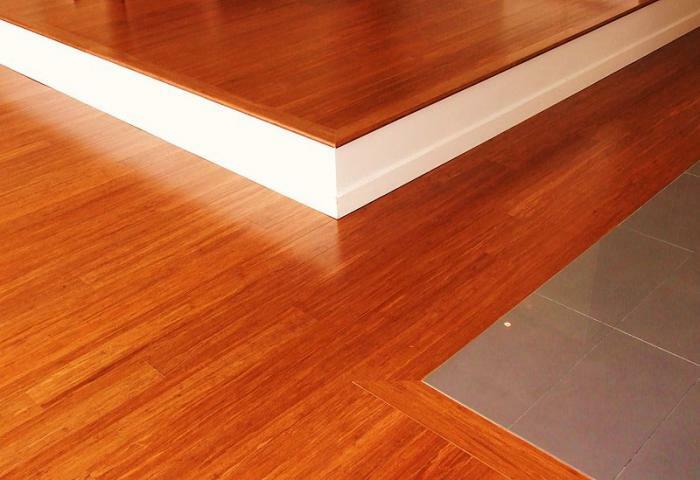 Bamboo is an extremely attractive and eco-friendly material which is being used by many people especially when it comes to the wooden flooring for the home. Bamboo is also a popular choice for cabinets in bathrooms and kitchens since it is made entirely from a renewable source of energy. Bamboo is a beautiful and sustainable product, but you need to be very careful about the quality of the product. Bamboo is not the sturdiest product available in the market and you may get an inferior quality of the product if you do not get it from a quality manufacturer. We advise you to conduct proper research before purchasing bamboo and find a high-quality bamboo which is processed in a sustainable factory. Water is a scarce resource, therefore, it is not wise to wastewater since it is neither cheap nor good for the environment. Many areas in the world today are suffering from drought and shortage of water thus making water conservation very important and achieving the same by installing some water saving features in the home. Water conservation features include low-flow toilets, water saving showerheads, timed sprinklers, composting toilets, smart water control, and even smart toilets. 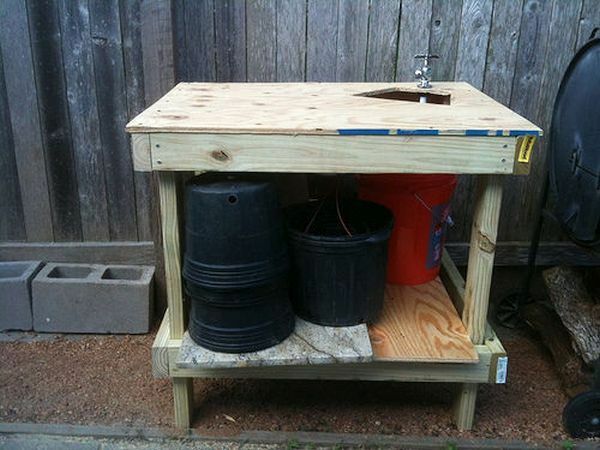 These features help to use the water properly and avoid any unnecessary wastage of water. 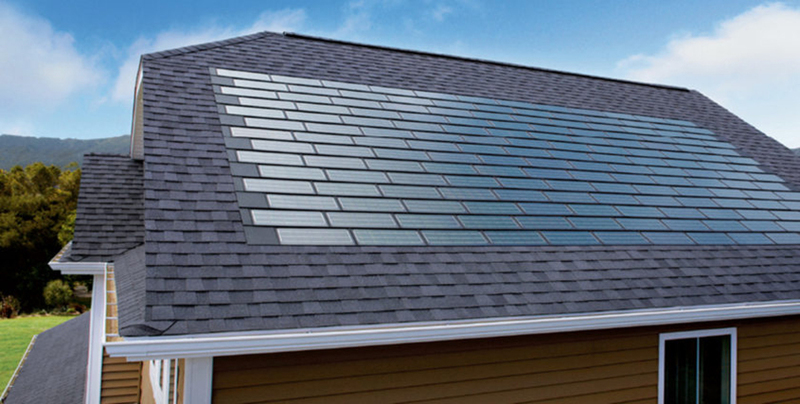 Using solar roofs is popular in sunny areas and is an excellent way of using a renewable source of energy. This resource can be easily utilized in a tropical country like India. This helps in sustainable roofing and providing a new direction for using clean energy. 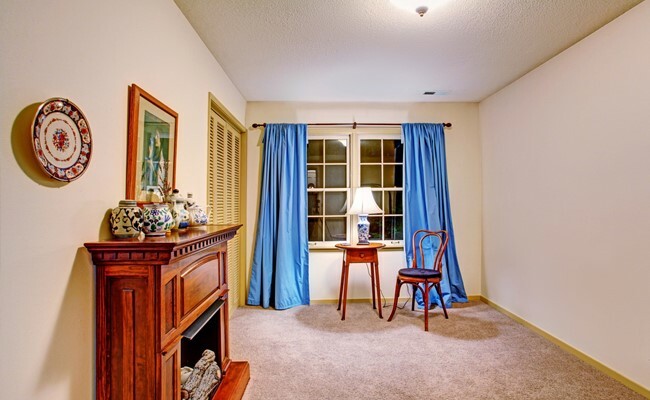 This trend is popular in an attractive trend for rental as well as non-rental properties. The tenant gets the benefit of enjoying reduced monthly energy prices and the owner enjoys a raised rent for the value it adds to the home. Today window treatment trends like energy efficient windows and indoor shutters are becoming more popular. Many homeowners are today looking to reduce their spending and wastage of energy. So for a vast improvement in the consumption of energy, many homeowners are going for efficient window treatments. 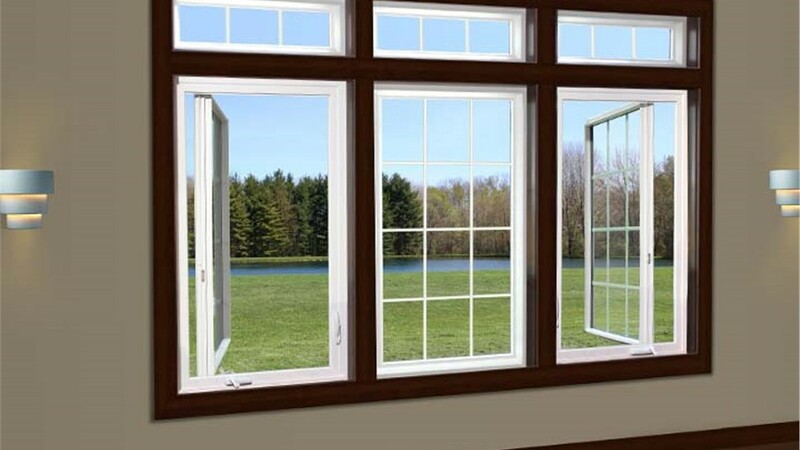 Energy efficient windows today are making use of tighter seals and special glazing on the glass which will keep the exterior air outside where it belongs. Further to reduce energy wastage and costs many people are installing popular window treatments like shutters, blackout curtains, and smart curtains to diminish outside air and permeation. Having passive homes is a new kind of construction which focuses on reduced energy consumption and improved energy efficiency. This technique not only focuses on installing eco-friendly renovations but also helps to save almost 90% of the energy consumption of the home. 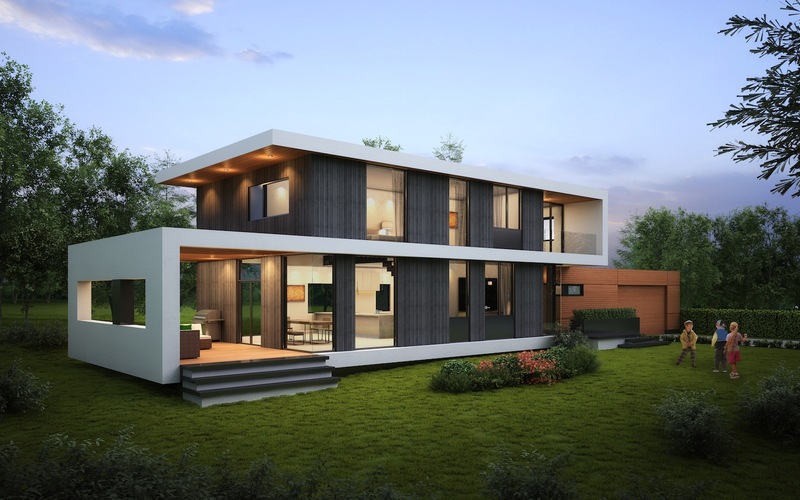 Passive homes are becoming a popular trend for building and renovating houses. 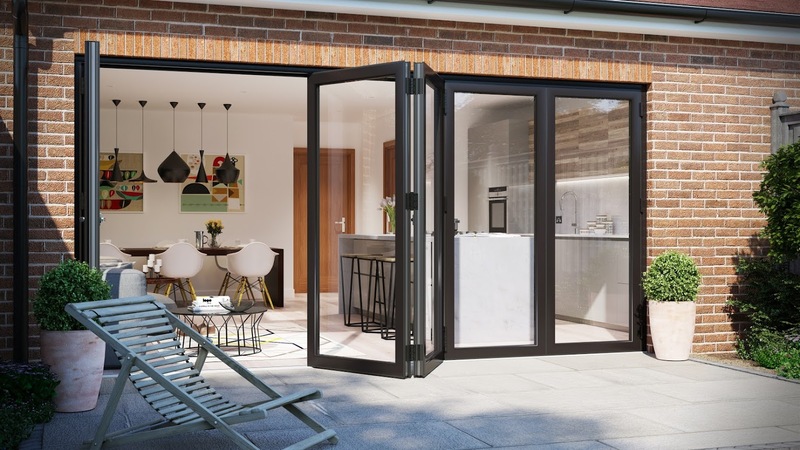 It might be an extreme solution but many homeowners prefer it today due to its energy-saving capacity and reduced carbon footprint which makes it worth the effort. 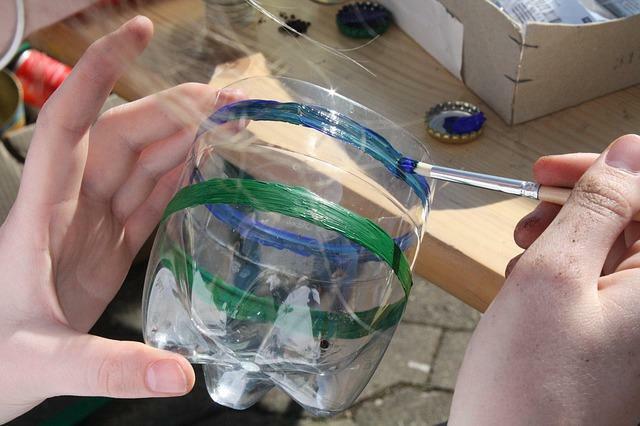 The trend this year focuses more on recycling and up-cycling the products rather than purchasing new items. This trend encourages people to focus more on repurposing and reinventing the objects that they already own. Today many interior designers and customers are willing to get new and creative ways for using the items and finding creative ways to invest in old items. Today people are becoming more conscious and more aware of sustainability and environmentalism. 2019 will focus on making homes greener by adding greenery indoors and by extending the indoor spaces to the outdoors. Many homes are being designed in such a manner that the layouts and features allow easy access to the backyard or the patio. Homeowners are also adding features like awnings and retractable roof systems to create shade and make the outdoor area comfortable throughout the year. Today new home construction has to do with conserving resources both energy and water. Reusing grey water is today a trending source is a green building. So what exactly is grey water? 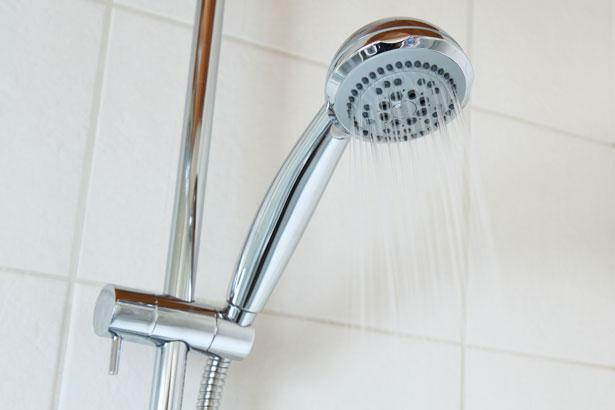 Grey water is the water which is washed down the drain, shower, tub or washing machine. This water may have some traces of food or other waste materials which is still safe to use in many applications like outdoor irrigation. Today many innovative designs have come up like indoor vertical gardens, outdoor rooftop gardens and window gardens which are steadily gaining popularity over the decades. 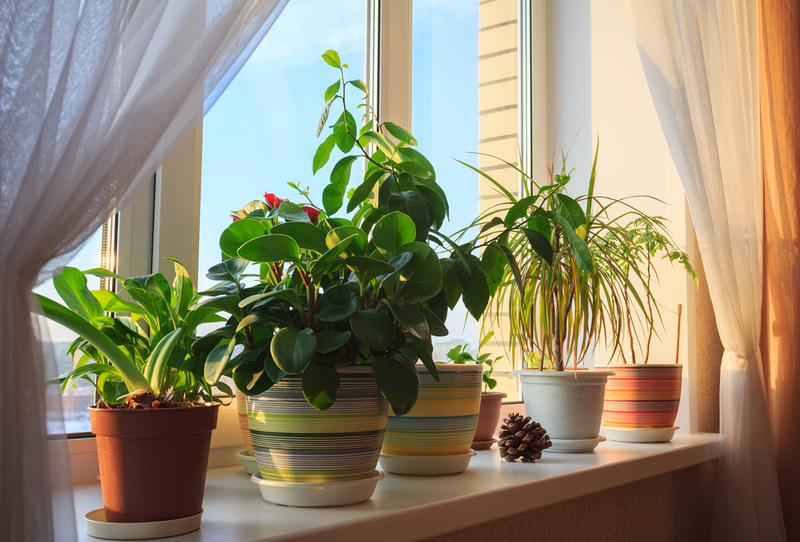 Thus by introducing various types of greens to the house will help to make it feel more fresh and airy creating a safe and healthy environment. As the world is becoming more and more environmentally aware there is no point in fighting it. So, move with the changing trend, make your property more attractive with these eco-friendly home improvements.